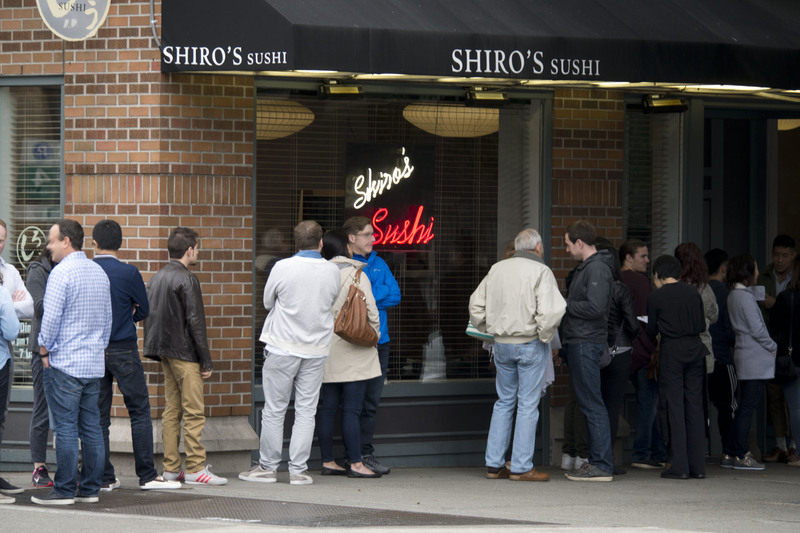 In 1994, Master sushi chef, Shiro Kashiba, opened his namesake, Shiro’s Sushi Restaurant, in Seattle’s Belltown neighborhood. 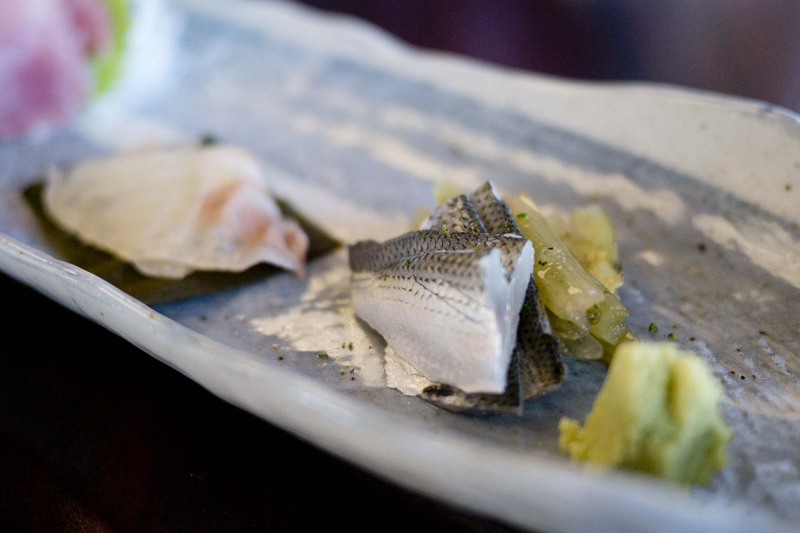 His blending of classical Japanese technique with the Pacific Northwest’s wealth of local seafood and ingredients “set the bar that others aspire to”, according to the highly regarded Zagat Guide. 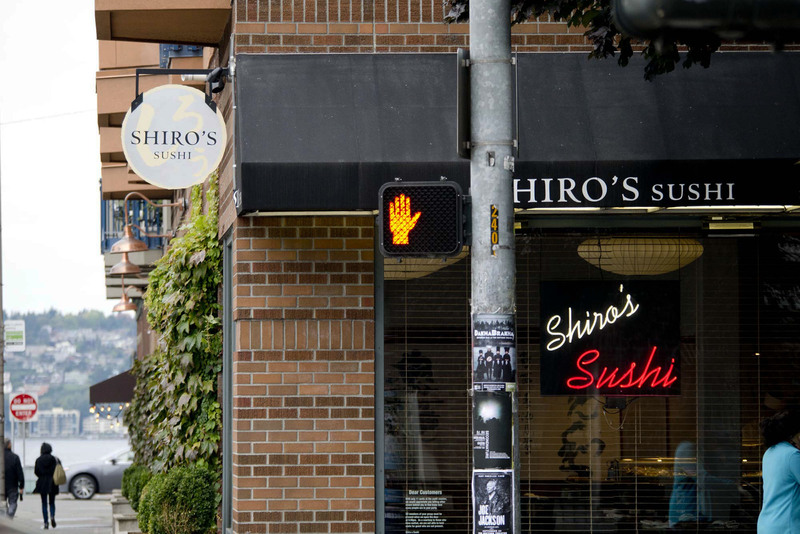 After an amazing 20-year run, Chef Kashiba left Shiro’s Sushi Restaurant in pursuit of his next project. 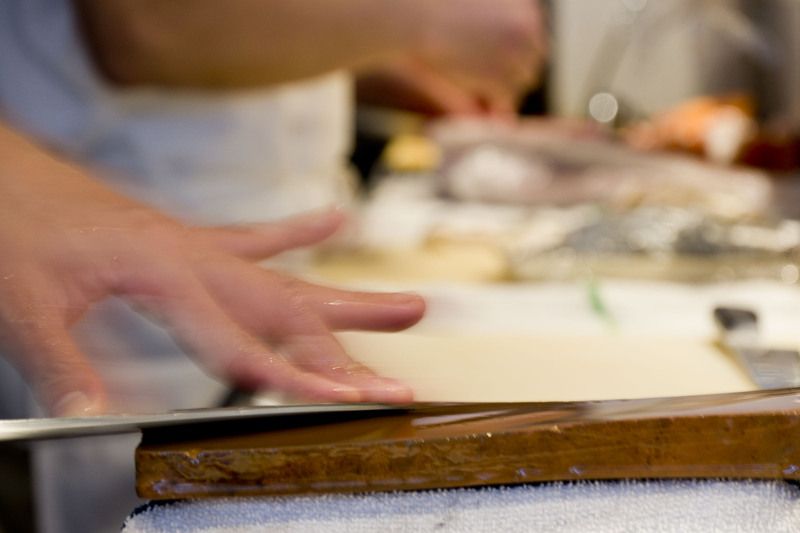 He hands the renowned Edomae sushi making over to a capable culinary team lead by Chef Jun Kobayashi who carries forth the restaurant legacy and expands the pursuit of artisan sushi craftsmanship by way of advanced training and culinary experiences. 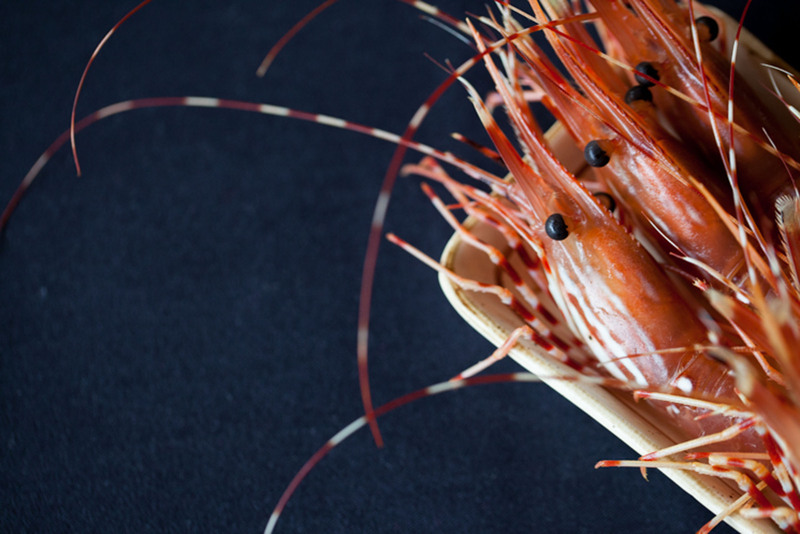 Back in Japan’s Edo Era (1603 – 1867) when no refrigeration system was available, people worked to keep the seafood caught from Tokyo Bay fresh. 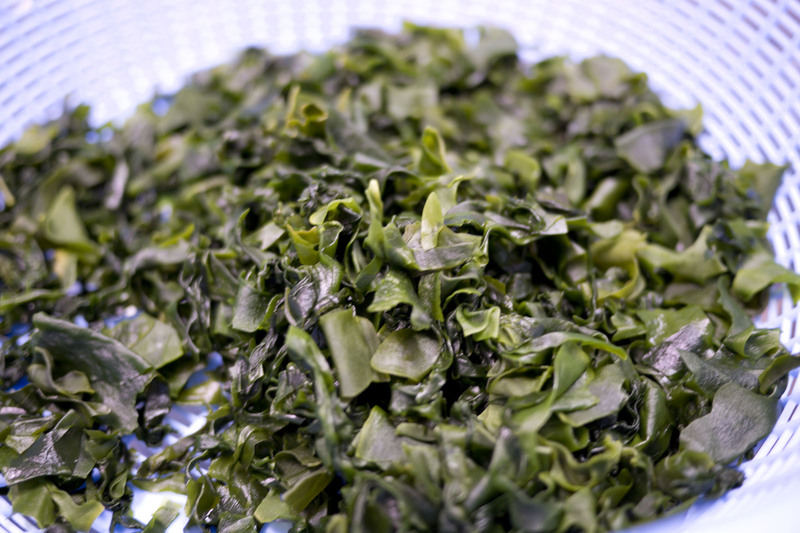 Their efforts developed a lot of techniques such as using persimmon wood cutting boards, bamboo leaves, wasabi root, pickled ginger and vinegar, etc., all of which have sterilizing power, to ensure seafood was prepared and consumed safely. 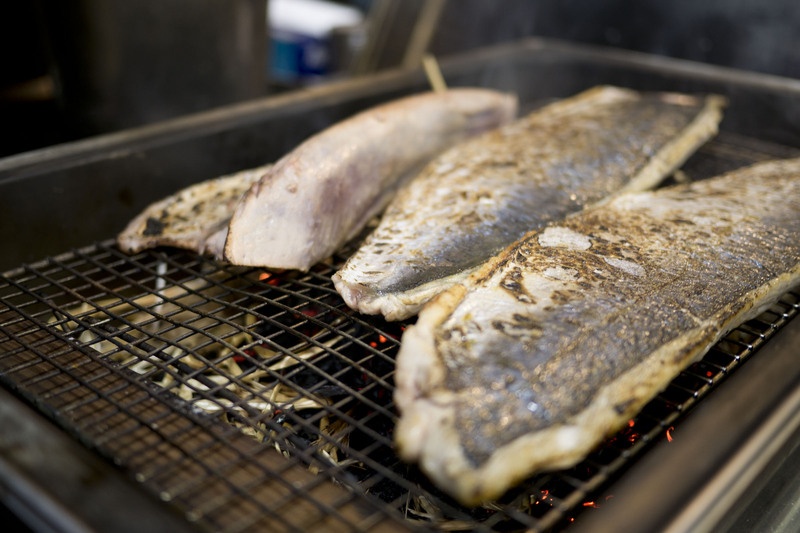 In its original translation, Edomae – “edo”, the old name for Tokyo, and “mae”, meaning “front”, referred to the fish caught in Tokyo Bay. 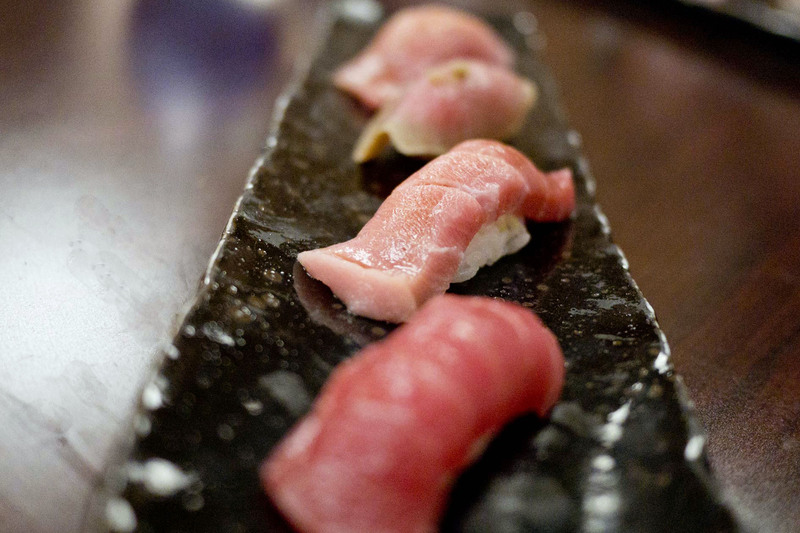 Today the meaning refers to the traditional Tokyo way of preparing sushi but using fish from area waters. 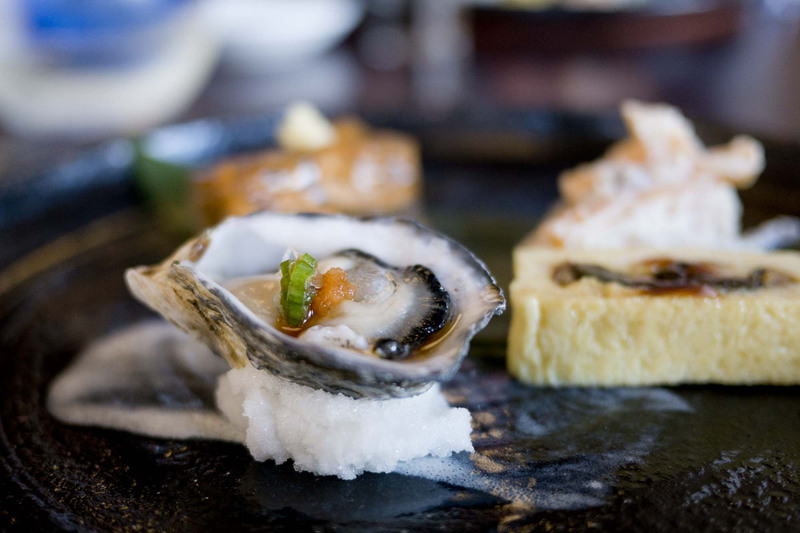 While the seafood found in Tokyo Bay is different than that in the Puget Sound and surrounding waters, they are similarly bound by the environmental elements of ocean, land, and mountains. 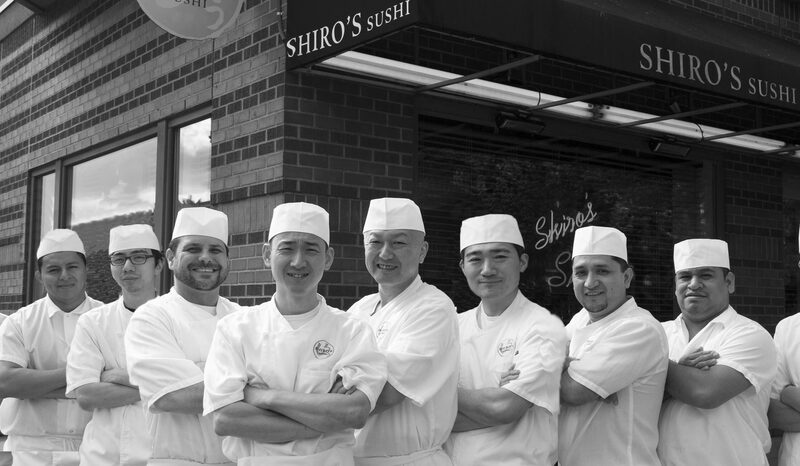 Our masterful chefs at Shiro’s Sushi focus on local, seasonally available seafood and produce. 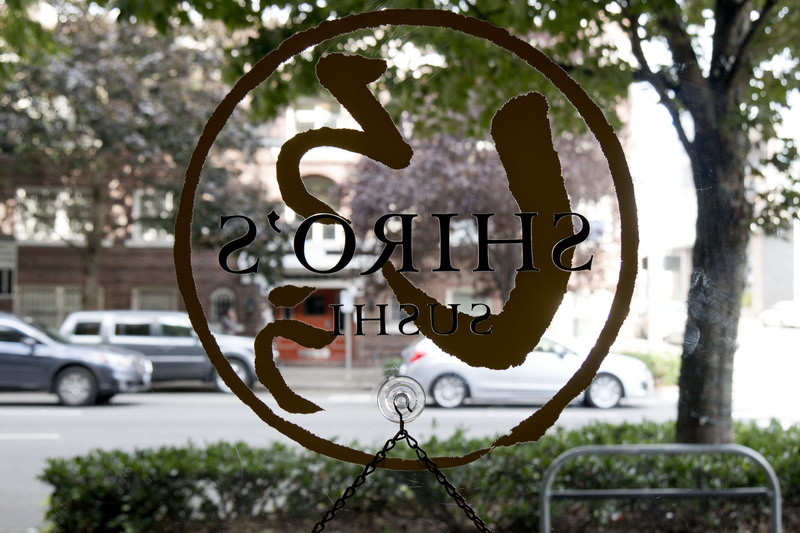 From the vantage point of our clean, seafood-rich waters, Shiro’s Sushi chefs look first to what is available in Washington and Oregon: salmon, geoduck, squid, oysters, clams, smelt and Pacific albacore tuna; regionally, such as king crab from Alaska and wild prawns from Canada, followed by acquiring fresh fish from global waters. 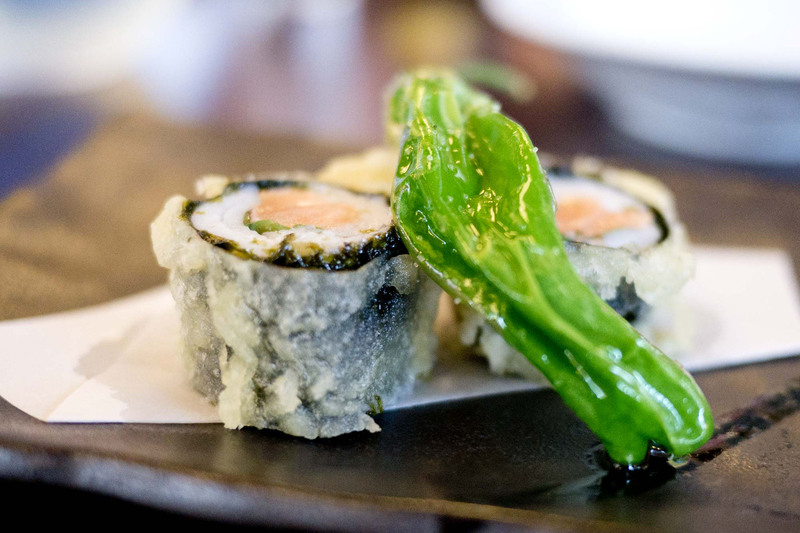 Come and see our Sushi Masters ! 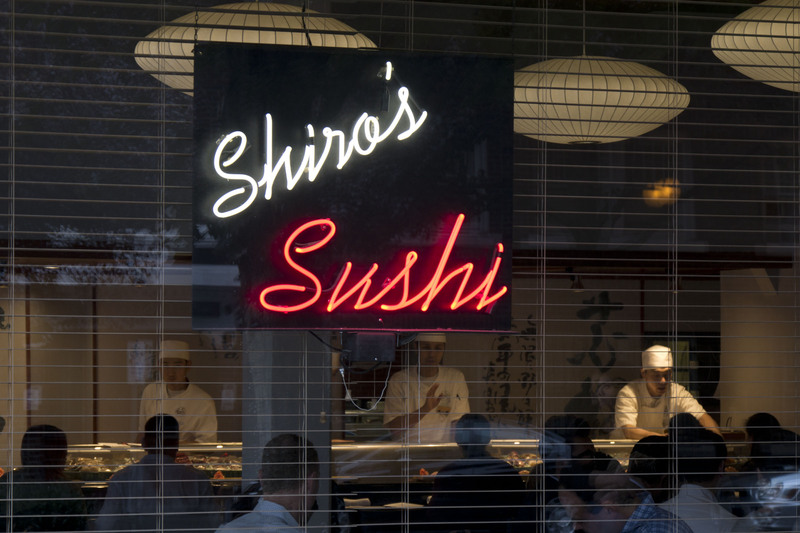 Chefs at Shiro’s are all stringently selected Sushi Masters, having experiences working at various high-end Sushi restaurants in Japan and in the US. 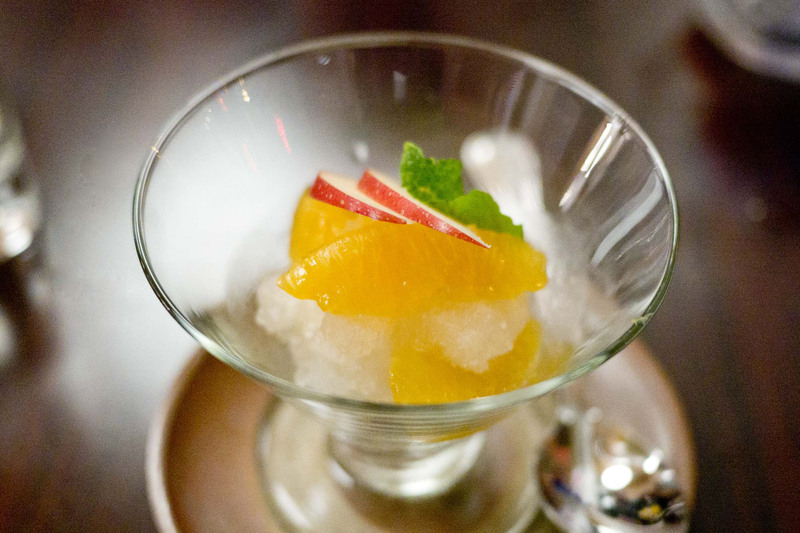 Their skill levels are the most advanced in the industry and their creativity is incomparable. 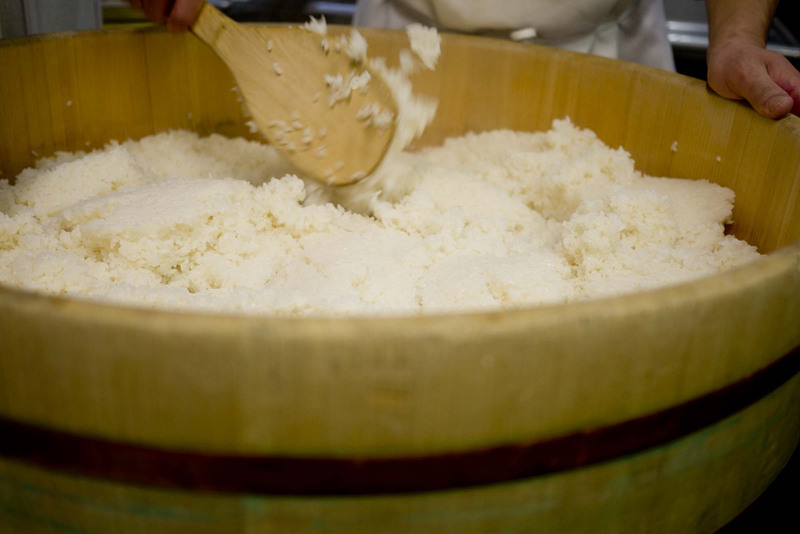 Each of the chefs learned the essence of “Edomae” Sushi preparation which was developed and localized by the original founder, Shiro Kashiba. 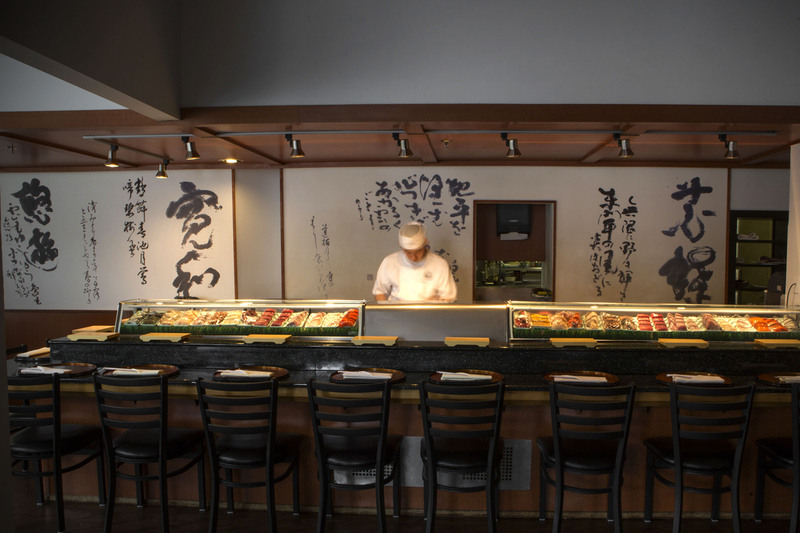 Born in Japan, Tiger was educated at UCLA and received a degree in Hotel & Restaurant Management in 1994. 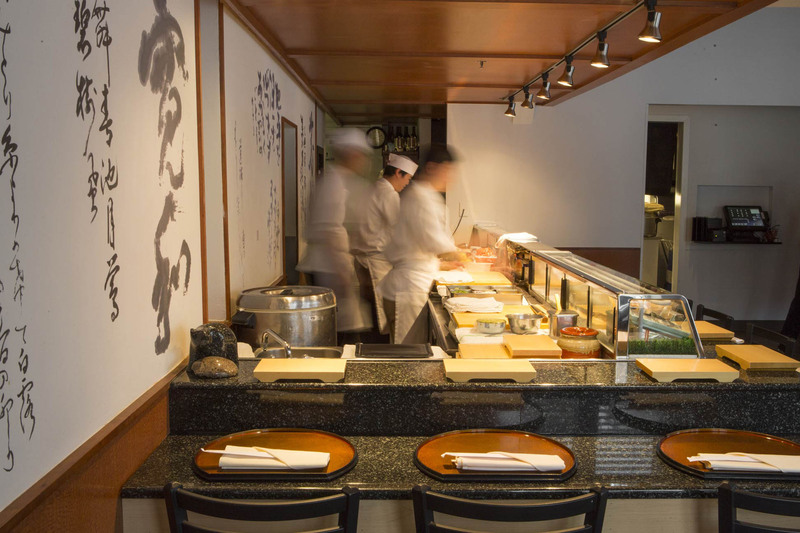 Staying in Southern California, Tiger started as a server and worked his way to manager and general manager positions at renowned restaurants including: Matsuhisa Restaurant, Sushi Roku, Katana, Boa and most recently, for the Katsuya Group. 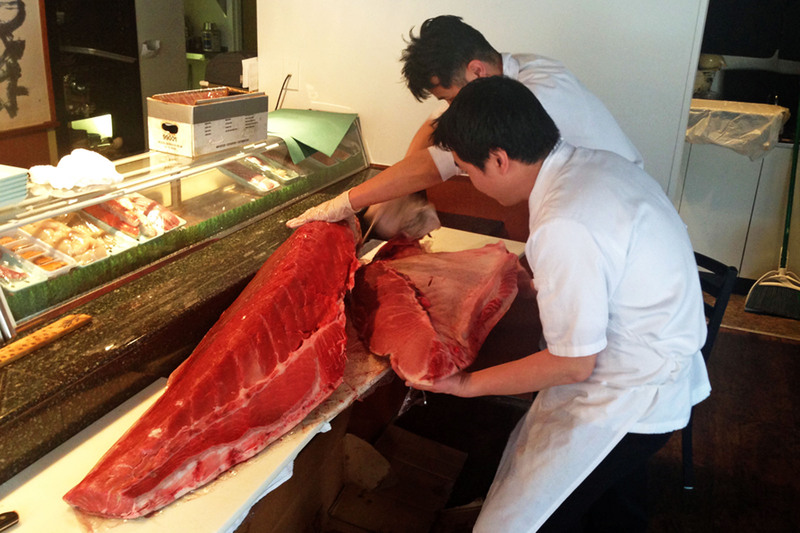 The American addition to the team, Aaron is from Hawaii and started making Sushi in 1996 at San Sei in Maui where he remained for 13 years. 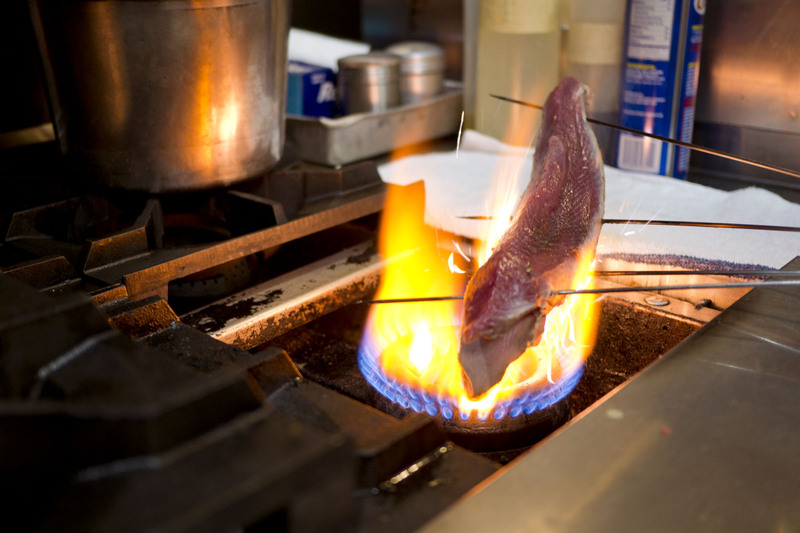 From 2009-2011, he lived in Japan and worked at Nishi-Azabu Gonpachi in Tokyo. 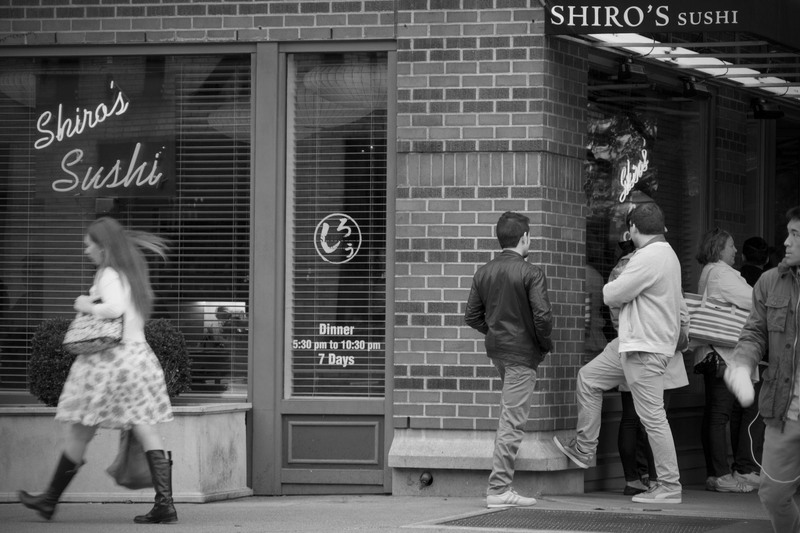 He returned to Seattle in 2011 where he worked for Seattle restaurants Kisaku, Marinepolis Sushi Land, and Nishino. 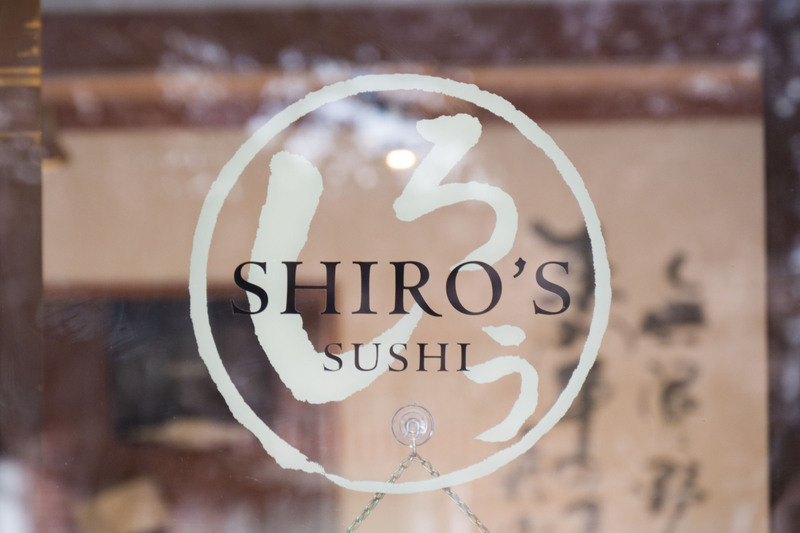 He joined Shiro’s as a chef in May of 2014. 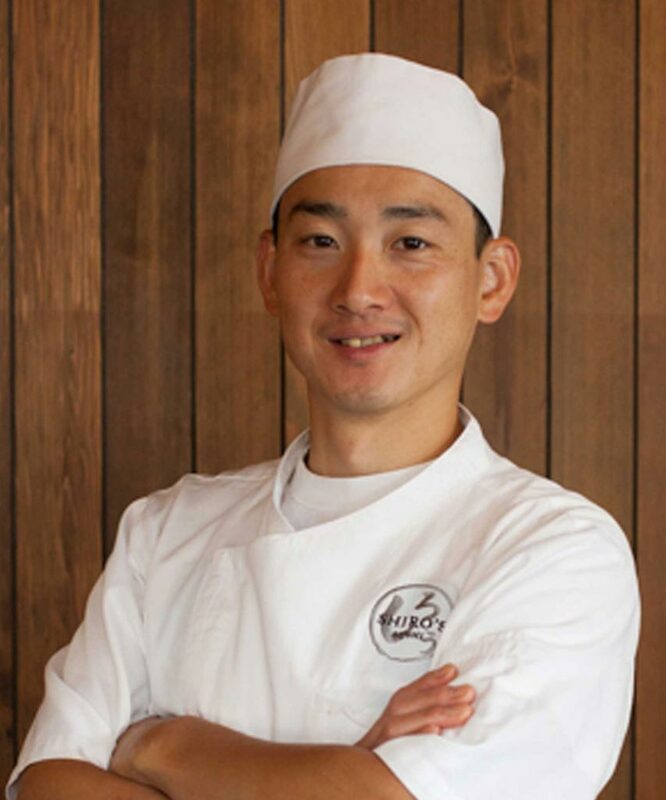 Chef Kaneko joined Shiro’s Sushi in November 2017. 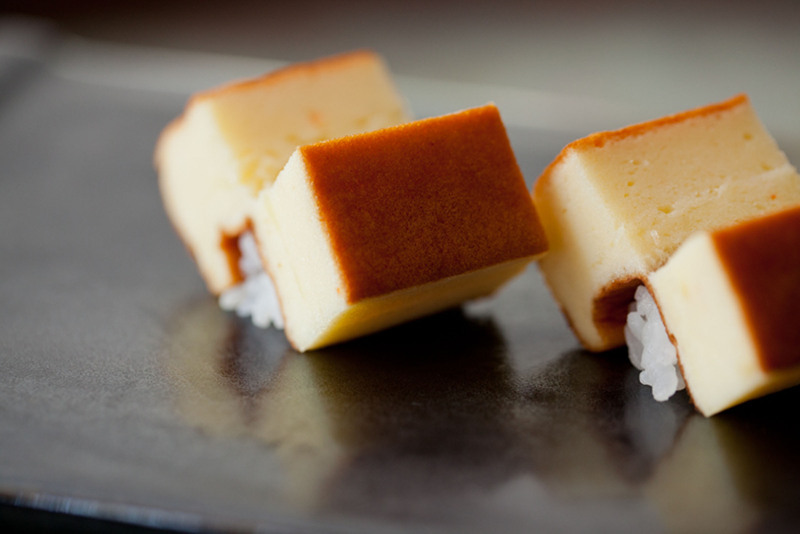 He started his career back in 1996 working a Japanese cuisine chef in Tokyo. 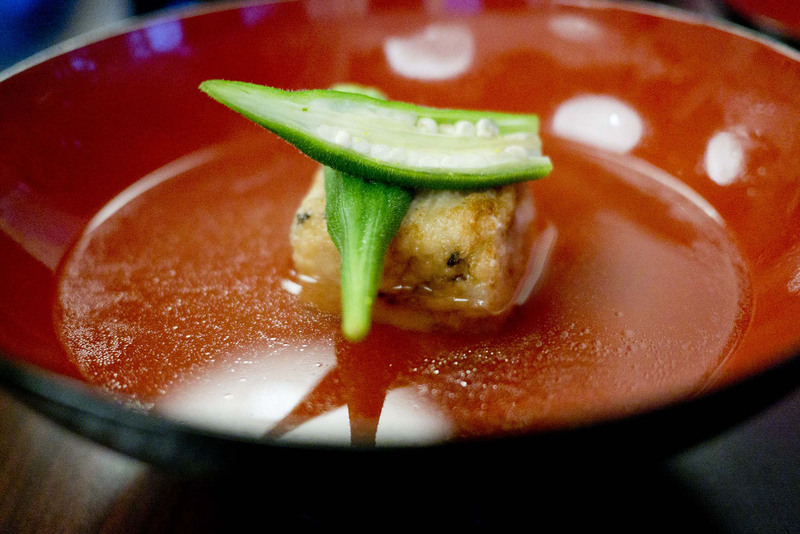 Chef Kaneko’s exceptional presentation skill and his persitence for creating better tasting dashi took him to the stardom among the culinary world in Japan. 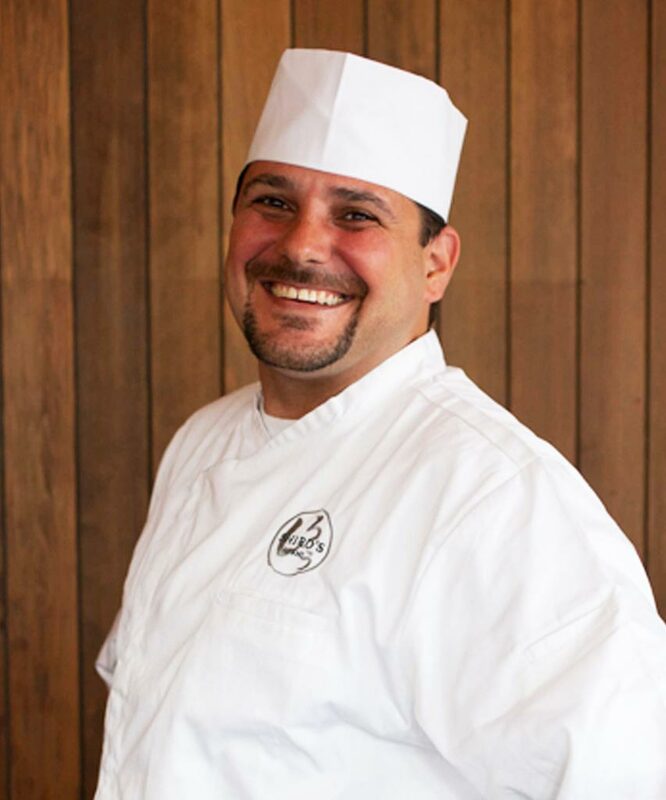 He had worked for various well-known, high-end restaurants before he came to the US in 2016. 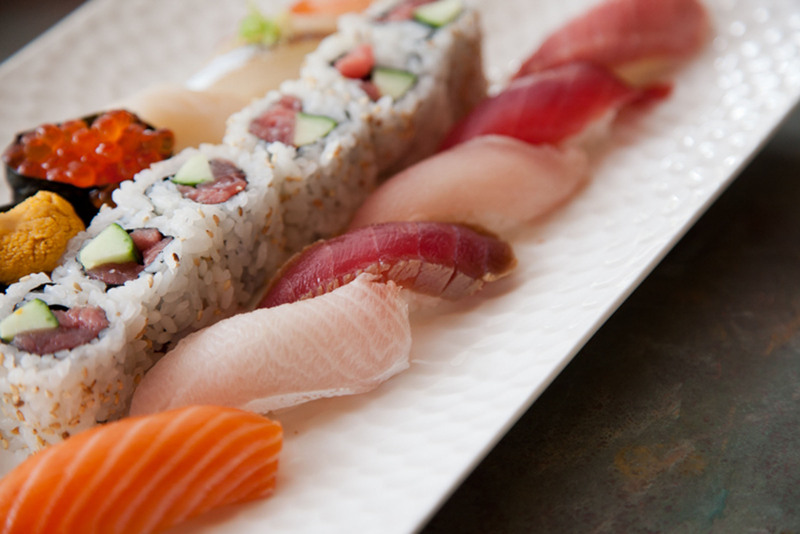 Chef Tsuchiya started his career as a sushi chef in 1995 in Japan. 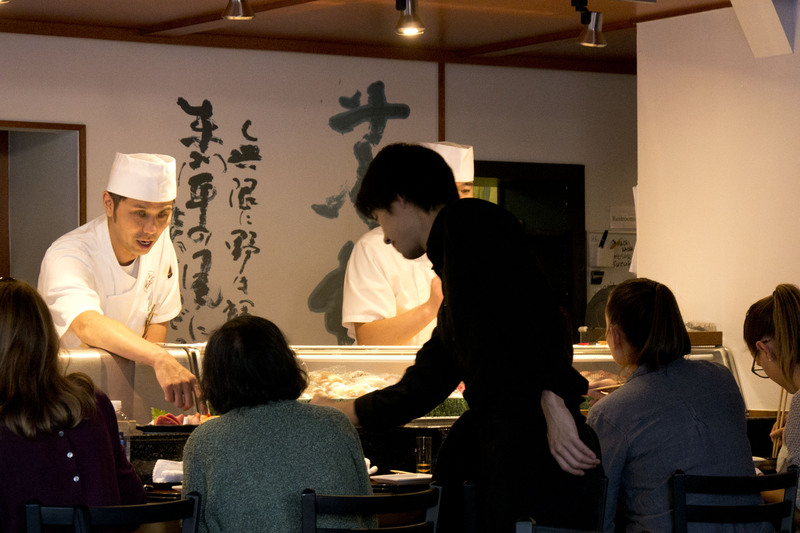 He received steady training working in various well-established sushi restaurants throughout his career in Japan. 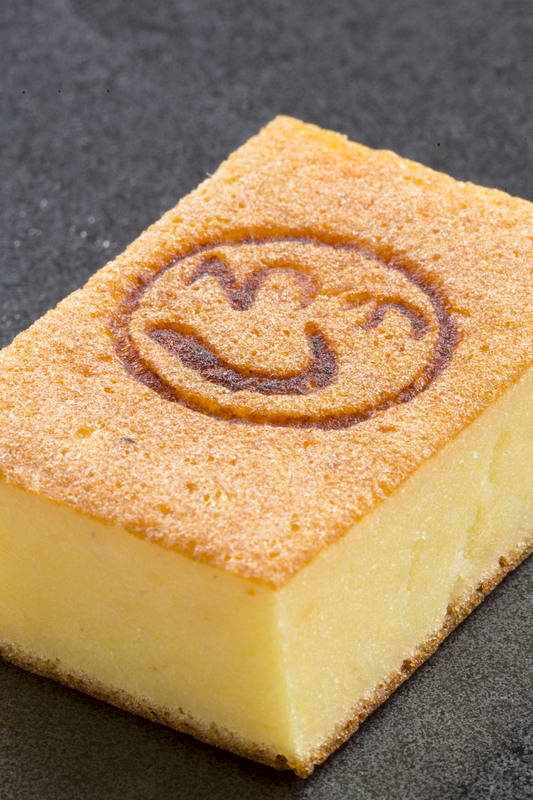 He held the position of Director and General Manager to lead the opening of Toshiy Verde, a sushi and Italian fusion restaurant which received numerous media coverage and became prosperous in Japan. 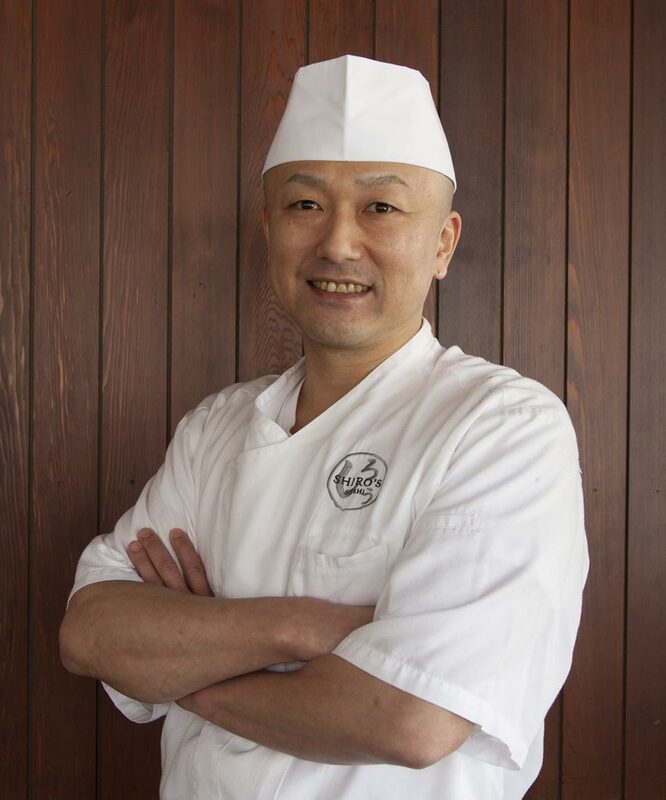 Chef Tsuchiya joined Shiro’s Sushi in January 2018. 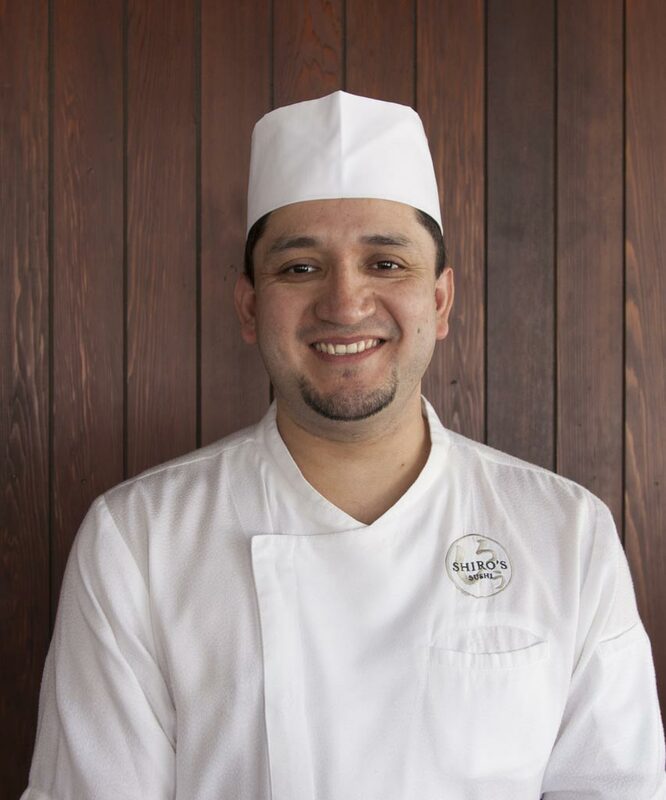 Originally from Guatemala, Chef Gustavo is not a Japanese yet has so much experience and training in sushi making. 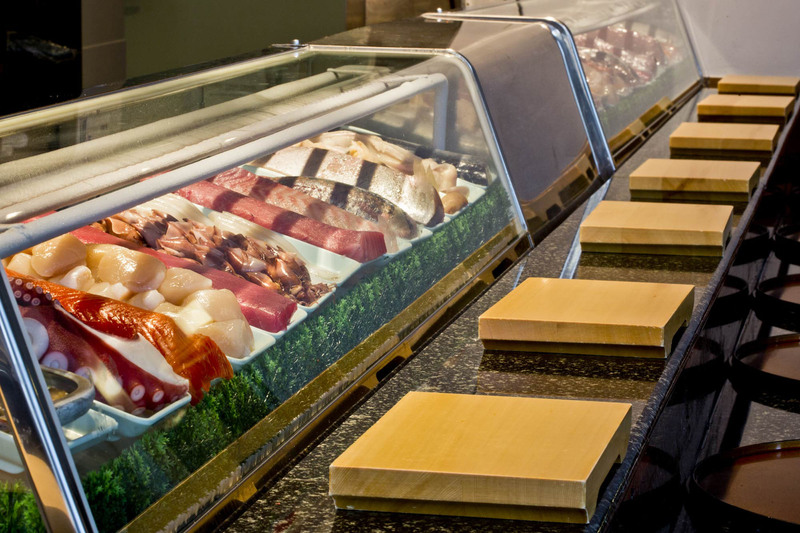 He was struck by the beauty and depth of sushi making 12 years ago. Since then he has been mastering the authentic technique day in and day out with the passion. 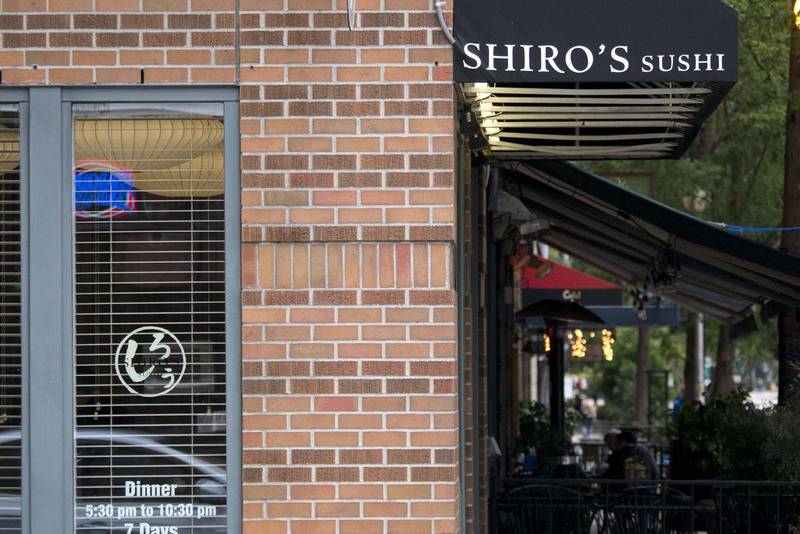 He worked for a few Japanese restaurants in greater Seattle area before he joined Shiro’s Sushi in 2017. 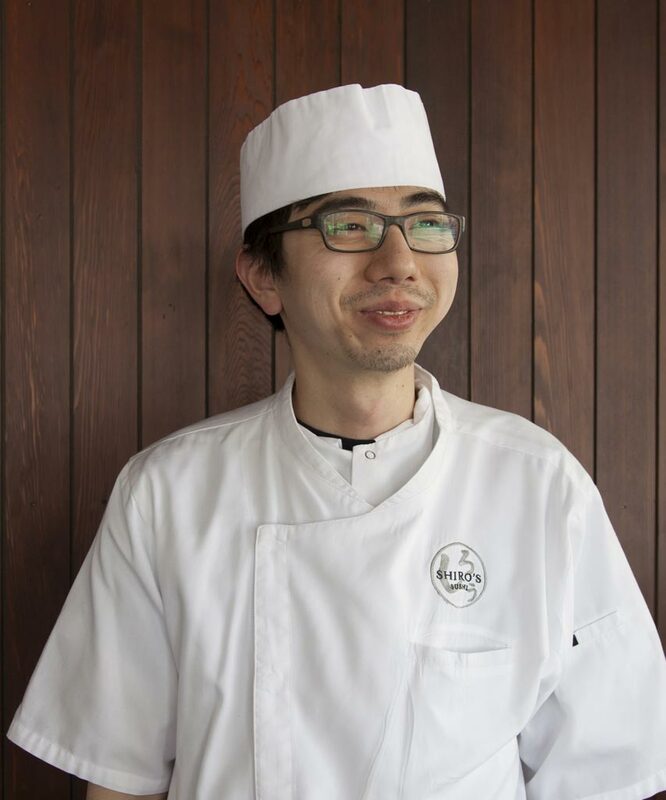 He had worked at Kisaku restaurant for 8 years before he came to work for Shiro’s Sushi in 2017. 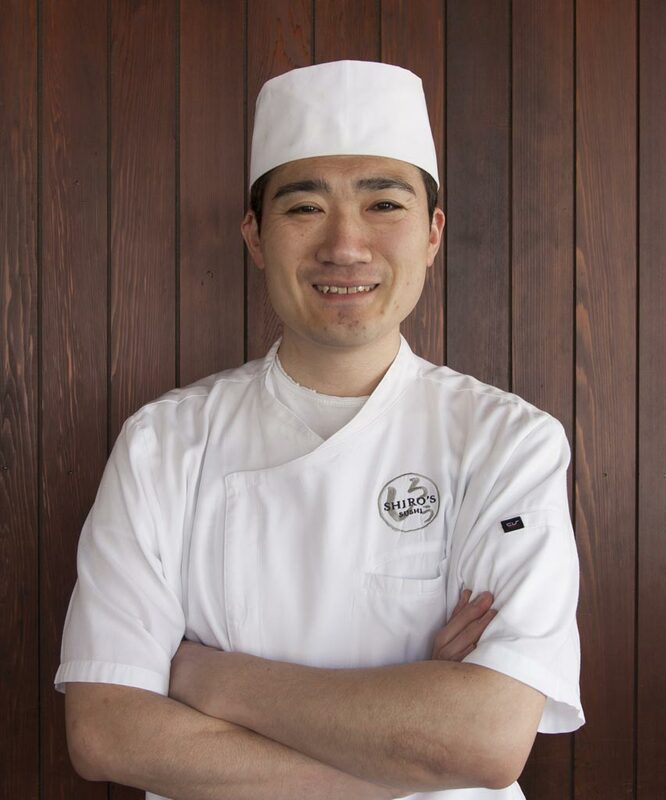 Chef Kawahigashi chose this profession because food is endless to reach its perfection. 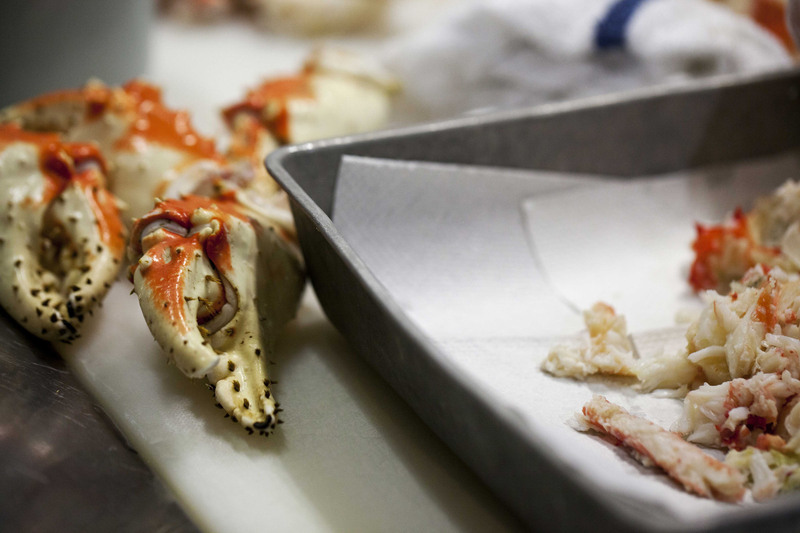 He also loves hands-on approach food requires. 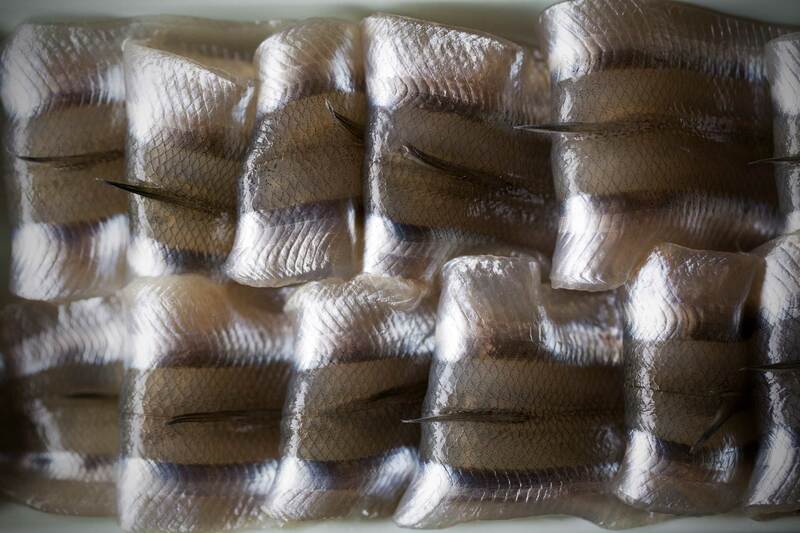 4 Winter Ingredients Seattle Chefs Are Loving Right Now – “Akamutsu” (Black Throat Sea Perch) – one of Chef Jun’s favorites!